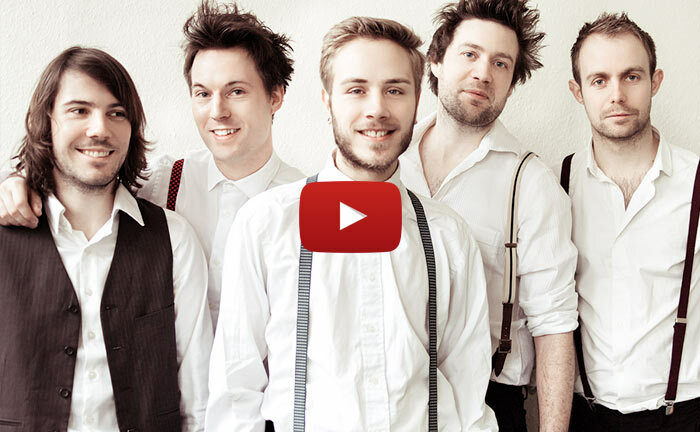 Meet the Gypsy Carnivals; a fun and upbeat Gypsy Jazz Band bringing the sound of 1930s Paris back to life with their charming selection of hot club jazz and gypsy swing. 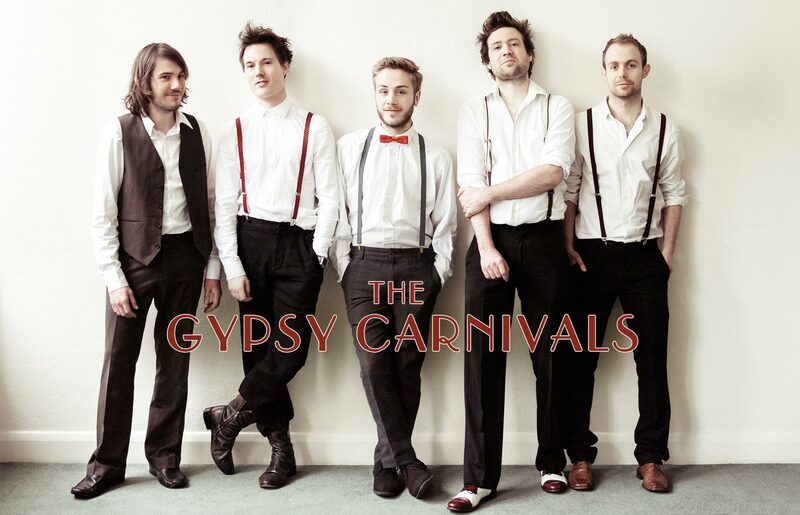 The Gypsy Carnivals take all your favourite jazz songs from the 30s and beyond to deliver an energetic performance perfect for wedding receptions, corporate events, parties and outdoor events. Whether it's lazy afternoon gypsy swing or upbeat music to get the toes tapping in the evening, this Gypsy Jazz Band offer a set to cater for every situation. From a simple jazz trio featuring a violin and acoustic guitars to a quartet with double bass or quintet with percussion, there's something for every budget. If you're looking to hire a gypsy jazz band please get in touch by filling out the form below. What is Gypsy Jazz? Back in the 30s, musicians such as Jean "Django" Reinhardt created their own unique sound of jazz based around acoustic guitars and violin in various popular Musette ensembles. With it's origins largely in Paris, Gypsy Jazz is also known as "jazz manouche", or "manouche jazz".